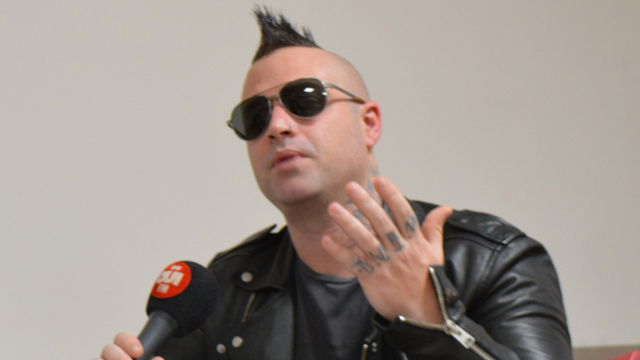 Johnny Christ was interviewed by OUI FM and talked about what it was like going back to Paris, the new stage production, the concept of “The Stage,” Brooks Wackerman, Brooks’ contribution to the new album, being in the band 15 years and his influences as a bass player. Google translated here. Tell us about your influences as a bass player. The one that really made want to play was Cliff Burton, especially his track Anesthesia – Pulling Teeth on the album Kill ‘Em All. I did not know that a bass could sound like this! 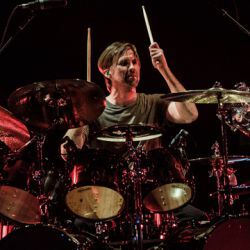 Then I discovered Primus’ Claypool by watching MTV with Wynona’s Big Brown Beaver clip and I thought, “What the hell is that?” I took the album (Tales from the Punchbowl) and I really got into what Les Claypool was doing and I tried to learn what he was doing… which is very difficult for a beginner! 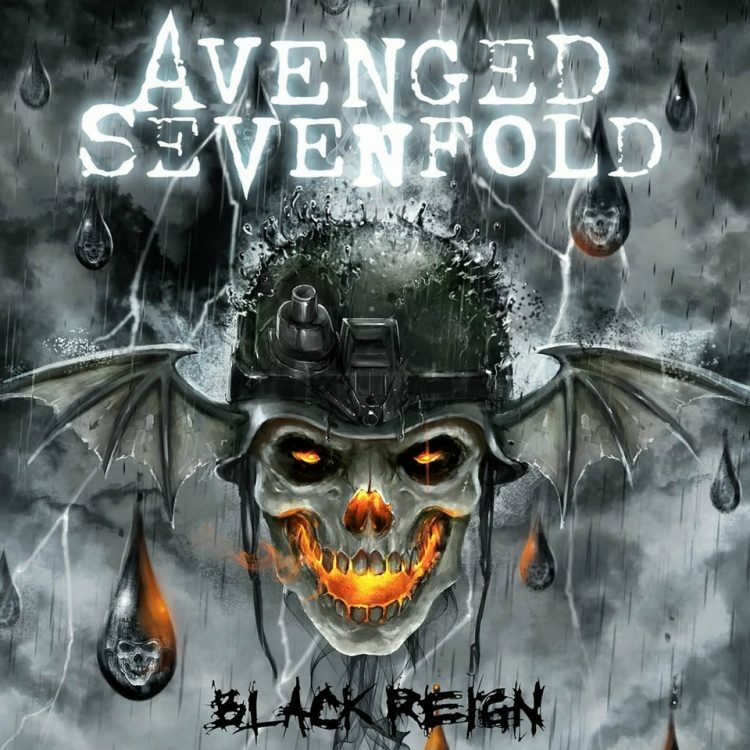 [Laughs] Then I turned to punk rock and there are also hard and fun things to do, including Matt Freeman or Fat Mike. My influences come from there, but with age, I really listen to everything and then I try to include it in our music, whatever the style. 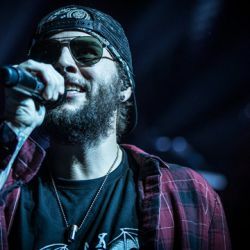 ← Avenged Sevenfold Live In Paris, France – Photo Round-Up.